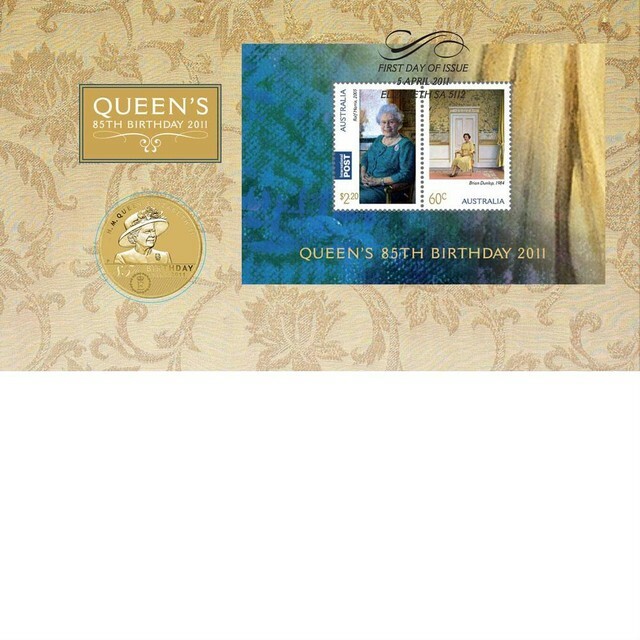 This wonderful release celebrates the 85th birthday of this beloved royal British monarch born on 21 April 1926. Her Majesty The Queen has been witness to many astonishing changes that have taken place in the world over her lifetime, from events such as the Second World War to the landing of the first man on the moon. 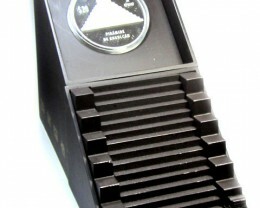 The past eighty-five years has seen radical development in the areas of medicine, transport and technology - notwithstanding the great depression and the recent global financial crises. In addition, Her Majesty has faced many personal challenges with strength and dignity, qualities for which she has become renowned. 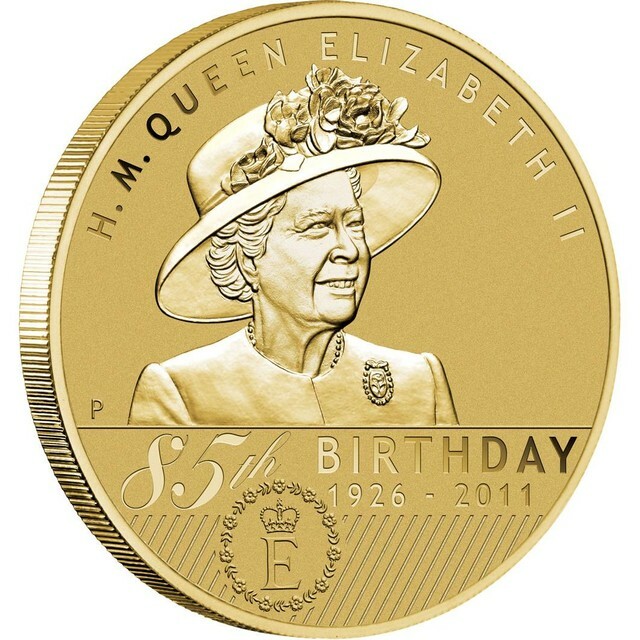 The coin’s reverse depicts a smiling portrait of Her Majesty Queen Elizabeth II and features a representation of her personal flag as Head of the Commonwealth of Australia. 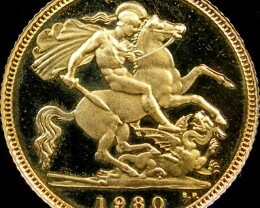 The inscriptions read, H.M. Queen Elizabeth II, 85th Birthday, and the dates 1926 - 2011. 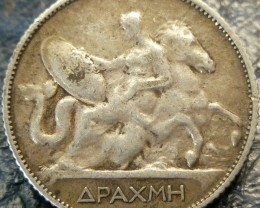 Also featured is The Perth Mint’s traditional ‘P’ mintmark. 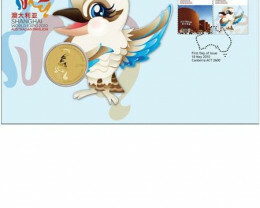 Exclusive to this stamp & coin cover, this coin will not be released for circulation or be available in change. 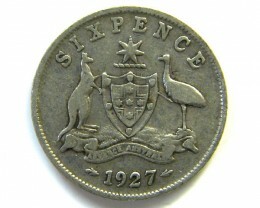 The coin is Issued as legal tender under the Australian Currency Act 1965. 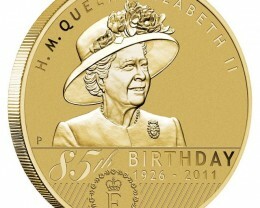 The Ian Rank-Broadley effigy of Her Majesty Queen Elizabeth II and the 2011 year-date are shown on the coin’s obverse. 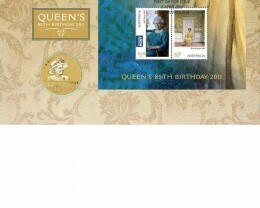 Affixed to the specially designed envelope is one $2.20 stamp, featuring Rolf Harris’s famous portrait of Her Majesty. 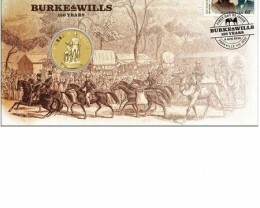 The second 60c stamp depicts Brian Dunlop’s stunning 1984 royal portrait. 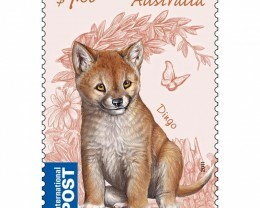 Both stamps are postmarked for the first day of issue by Australia Post. 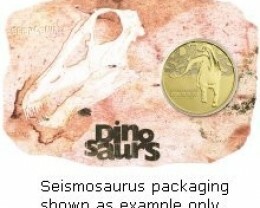 The stamp and coin cover features Australia Post’s Seal of Authenticity and Official Number. 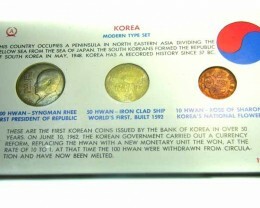 The uncirculated $1 commemorative is housed on an attractive card that fits inside a cleverly illustrated envelope, which features a circular window revealing the coin’s reverse and obverse designs.